Those vampires are so funny, love them, LoL! The film is written and directed by Taika Waititi and Jemaine Clement. 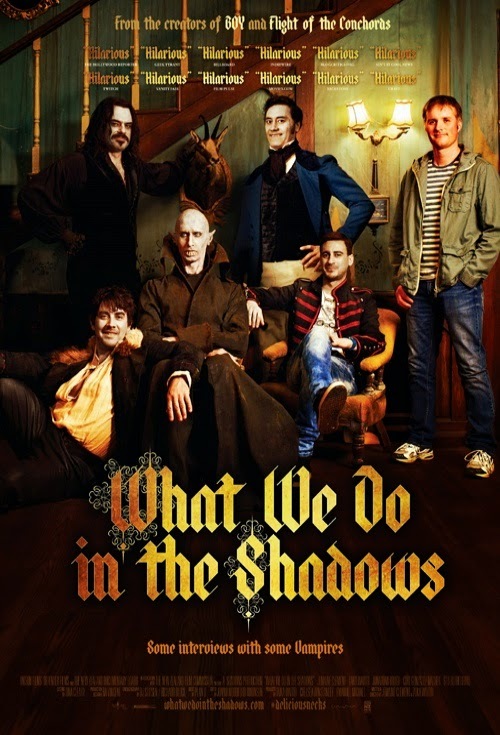 The release date of What We Do In The Shadows is set to February 27, 2015.